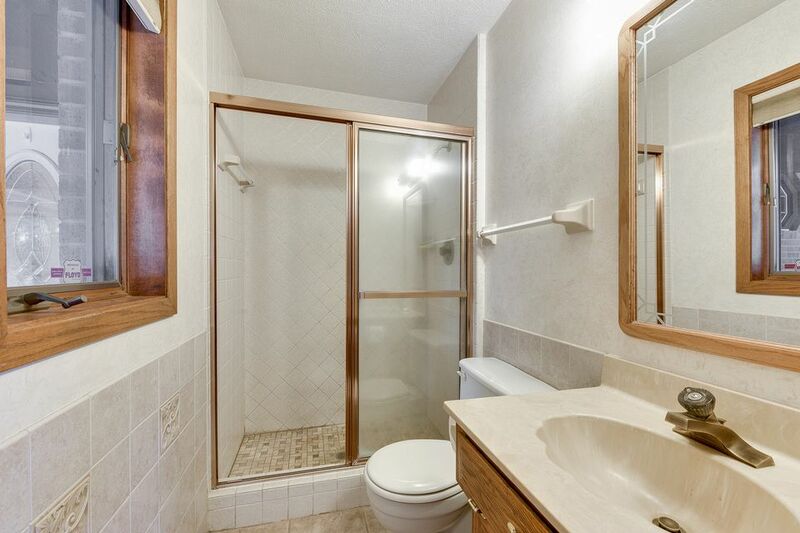 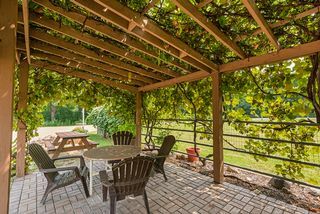 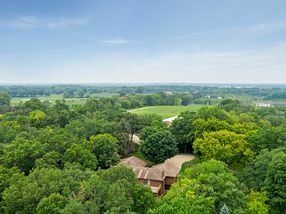 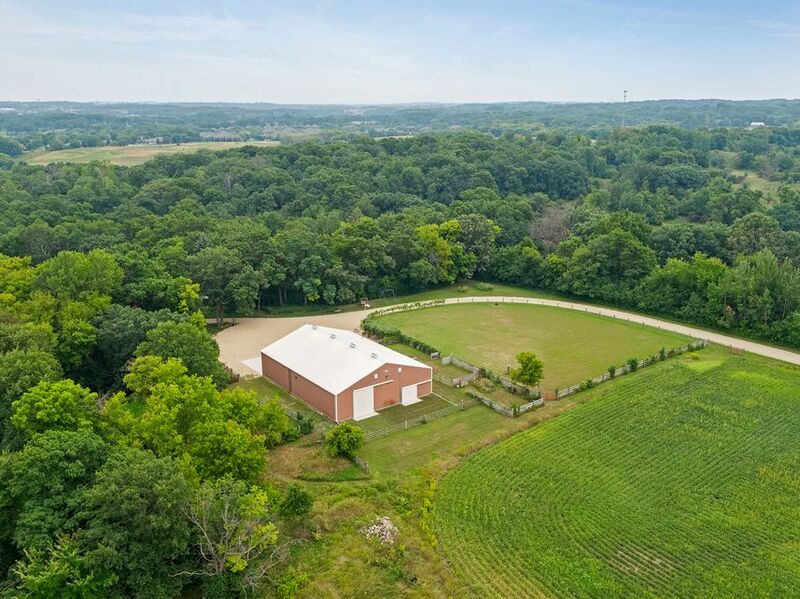 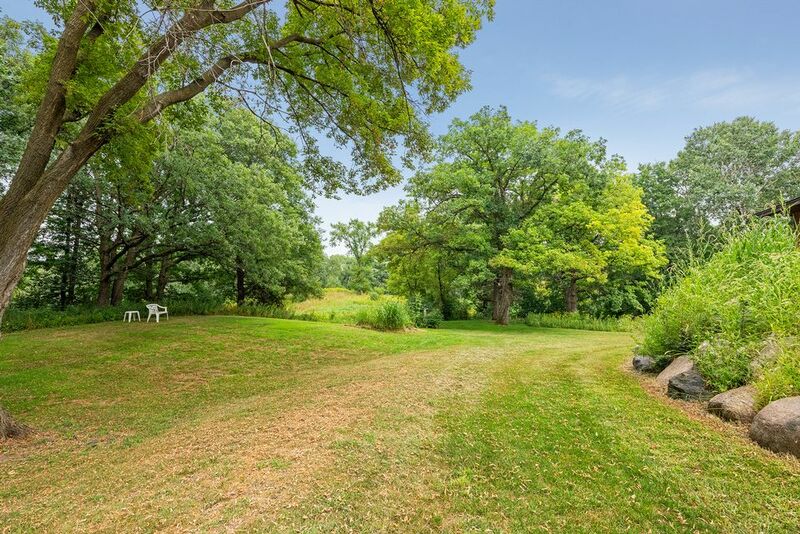 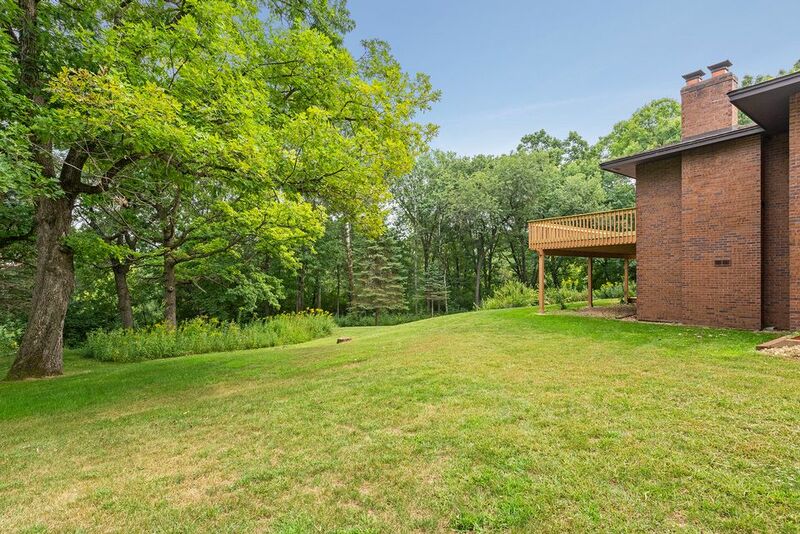 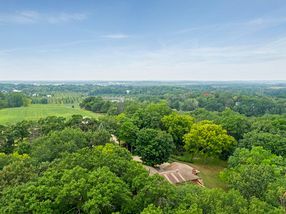 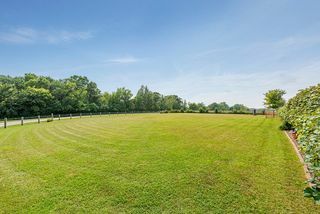 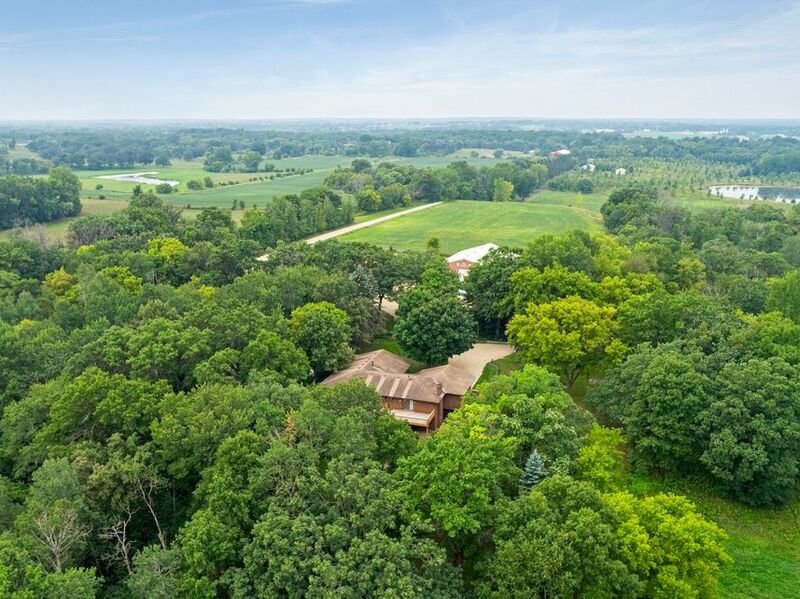 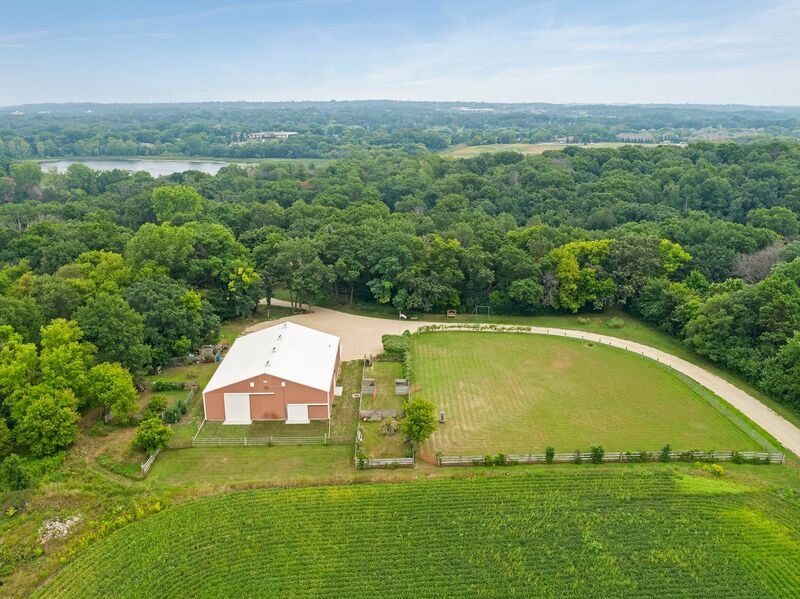 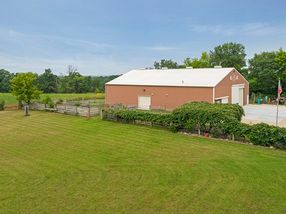 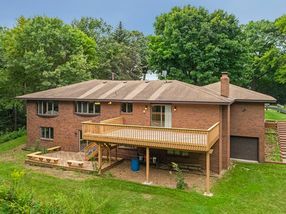 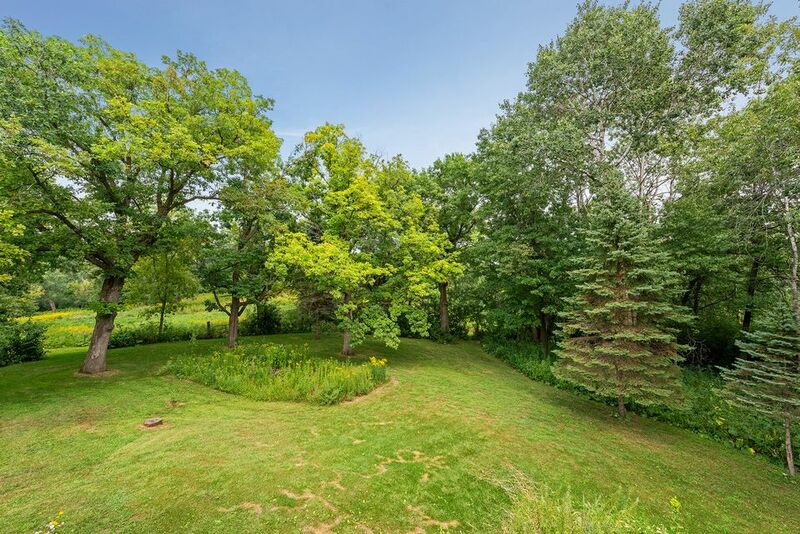 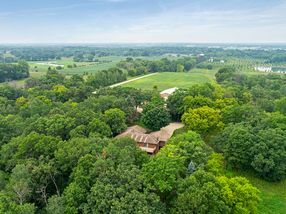 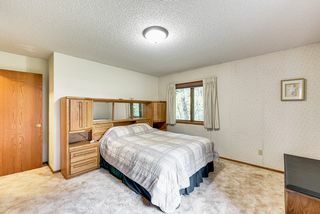 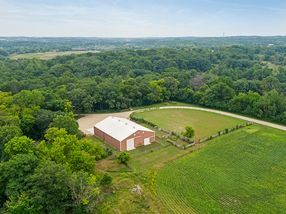 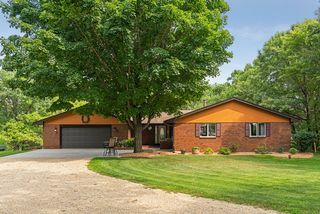 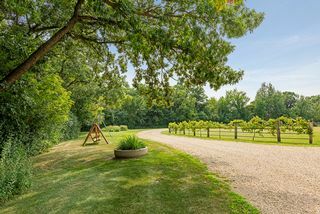 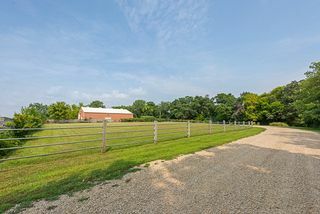 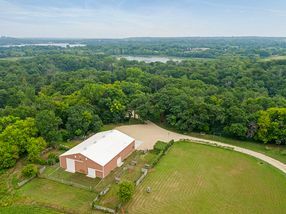 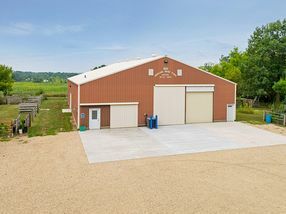 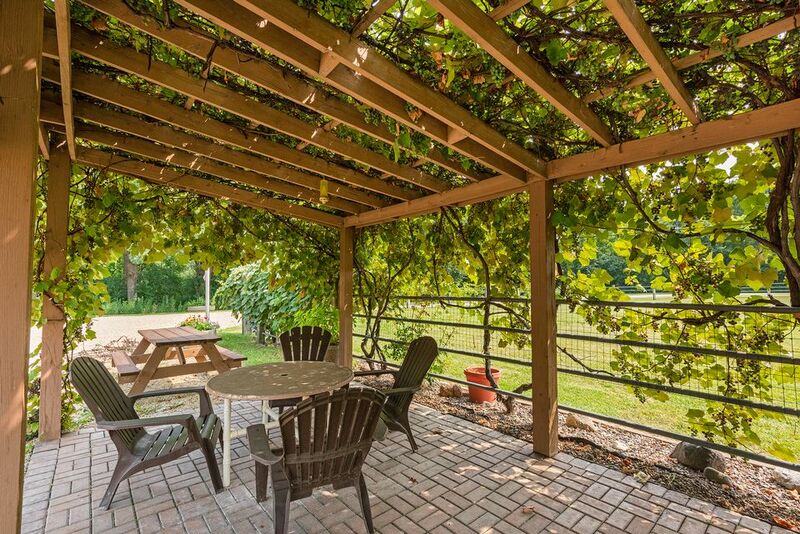 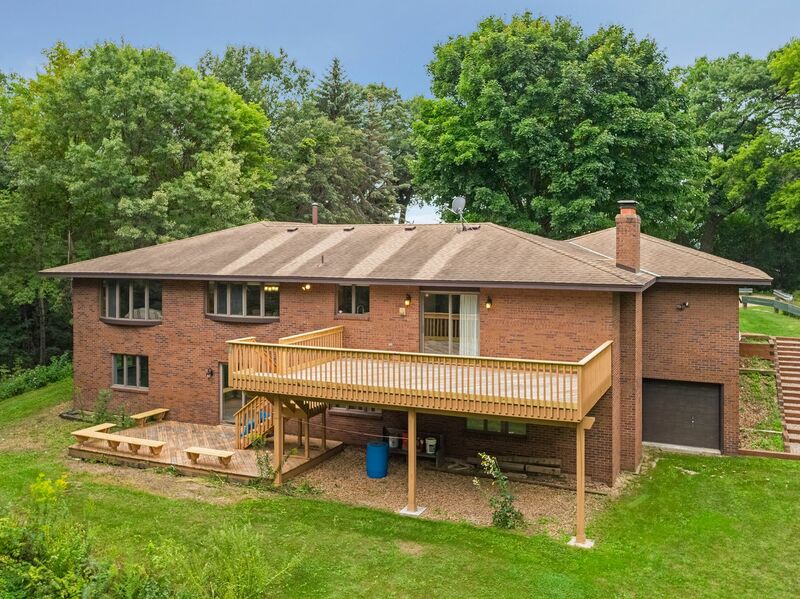 Country oasis in the big city with acreage, grapes, and business opportunities! 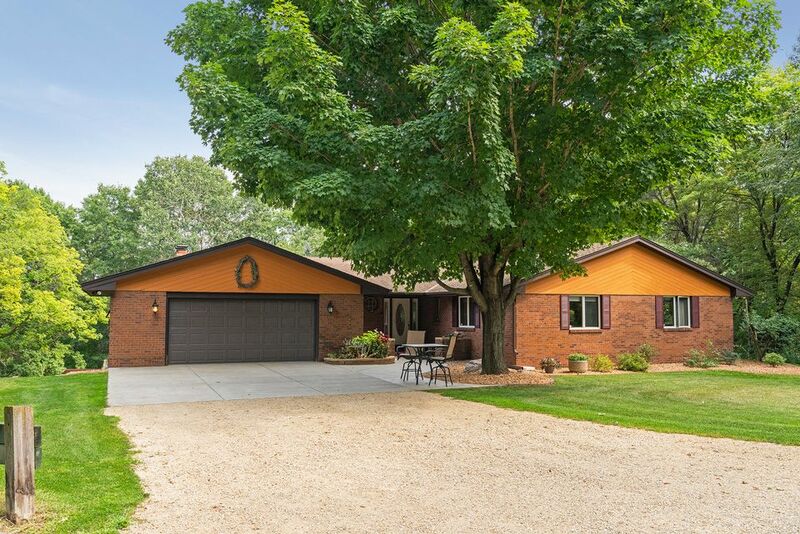 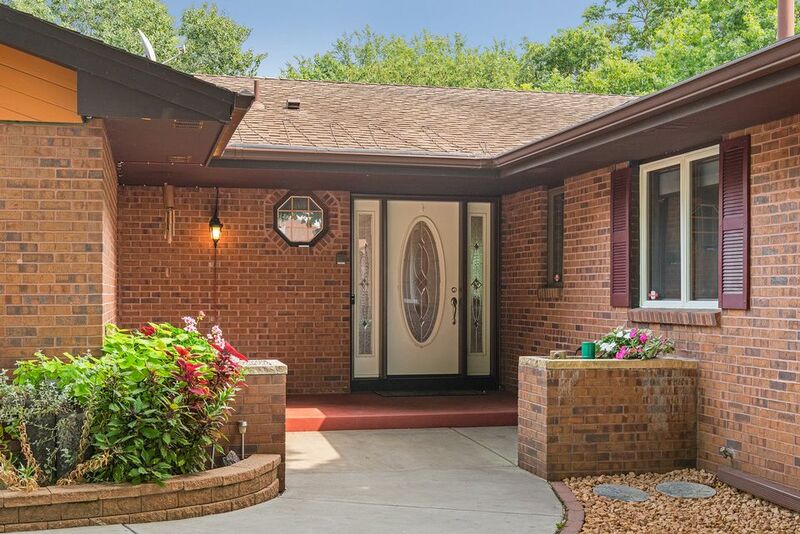 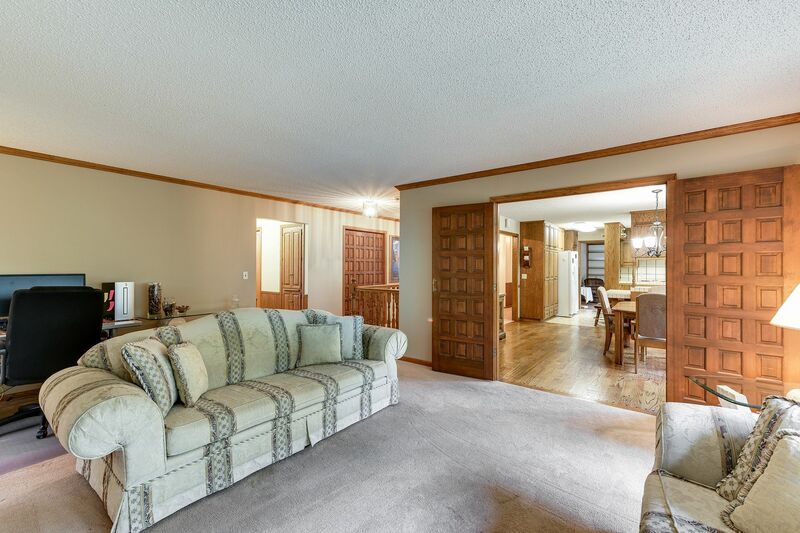 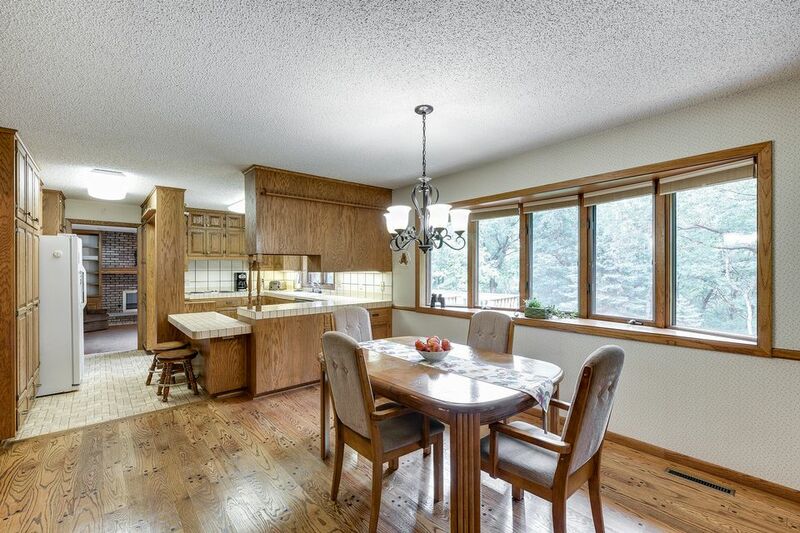 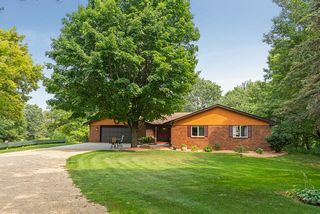 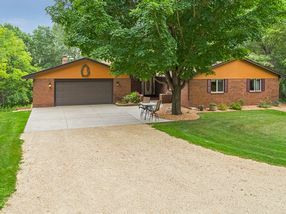 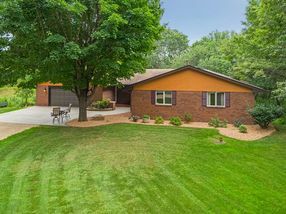 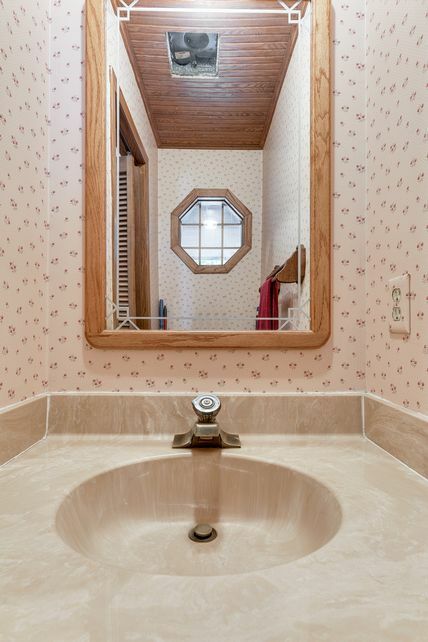 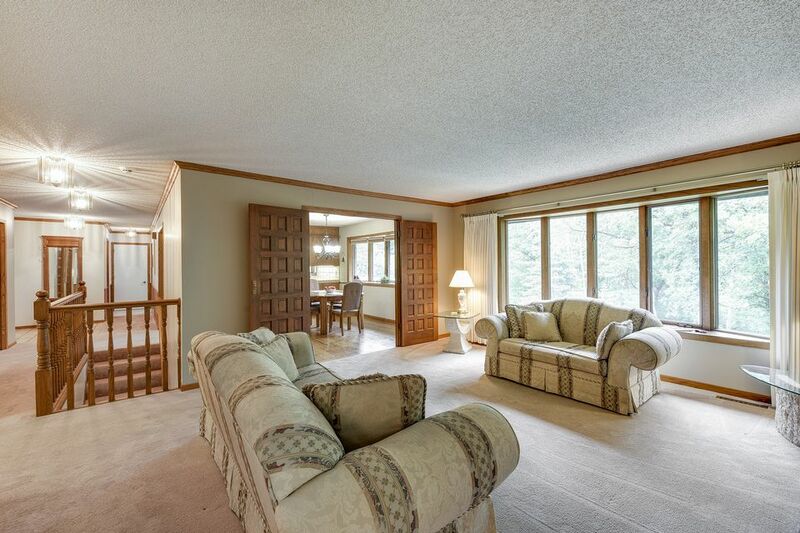 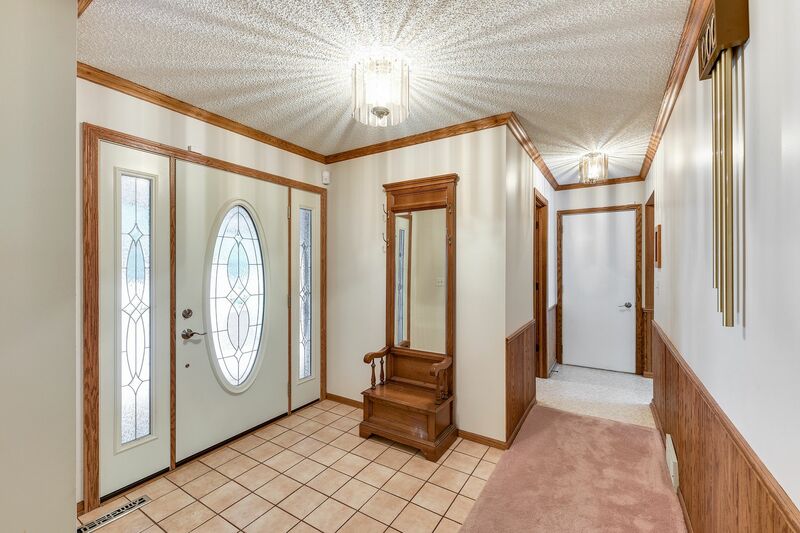 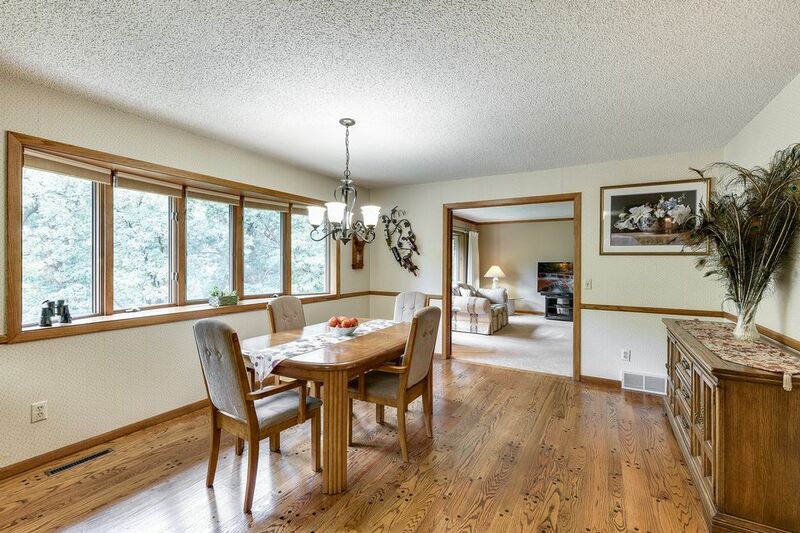 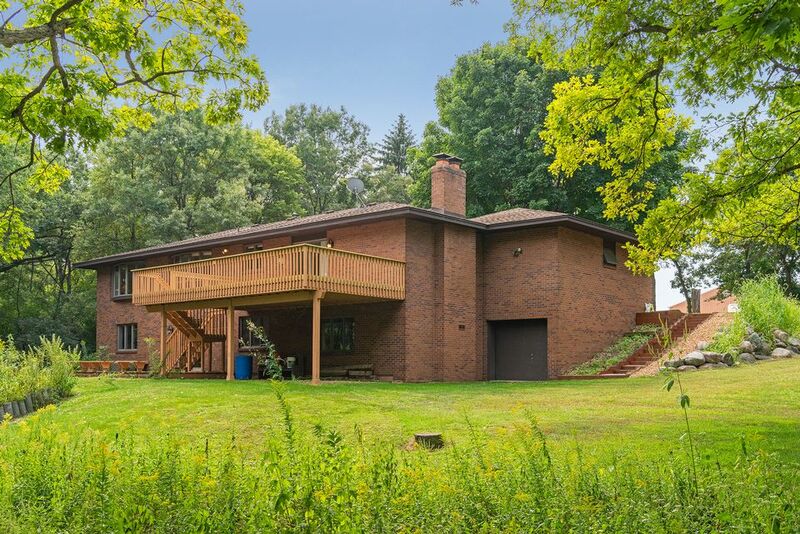 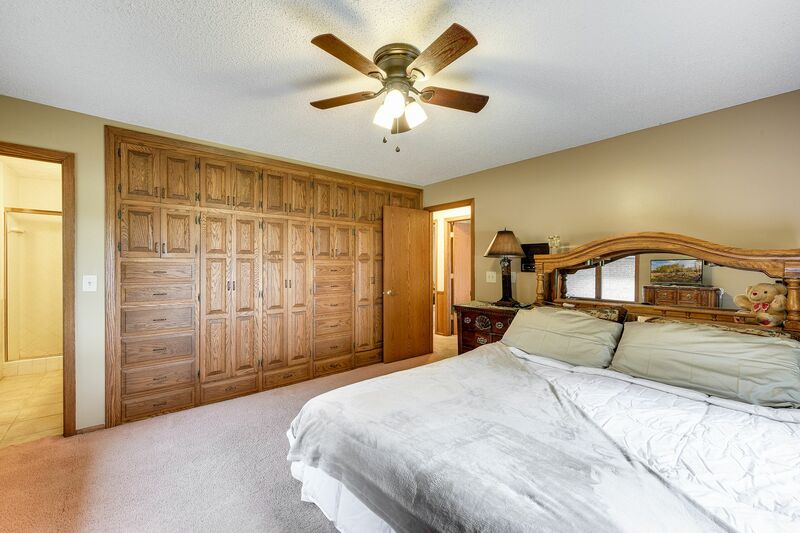 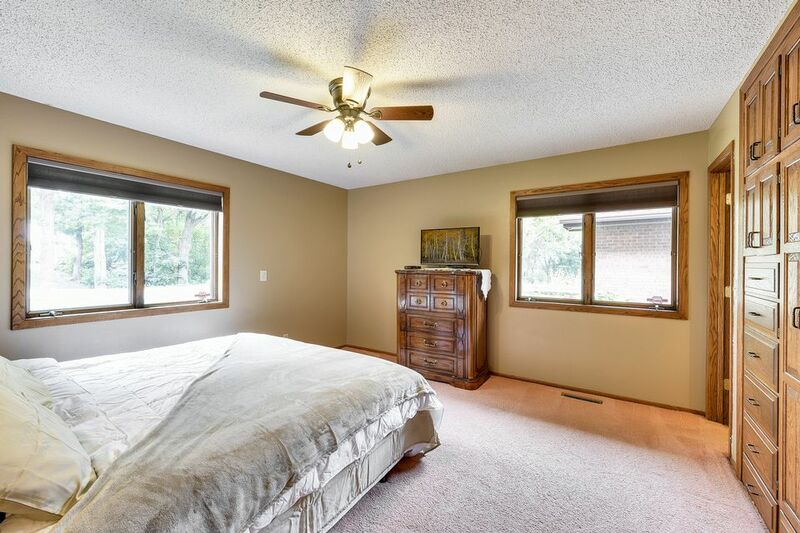 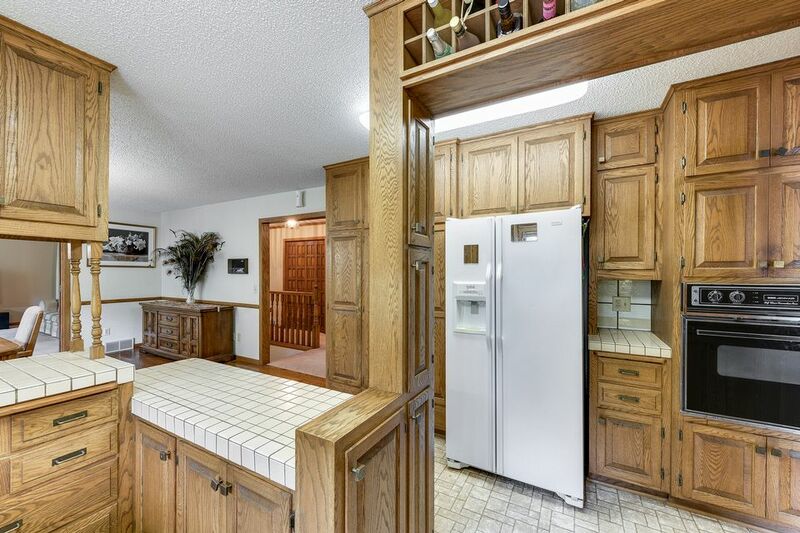 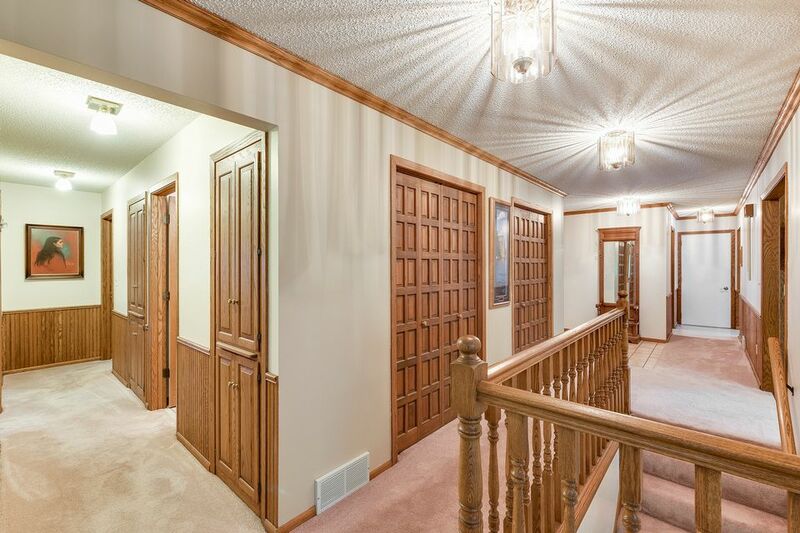 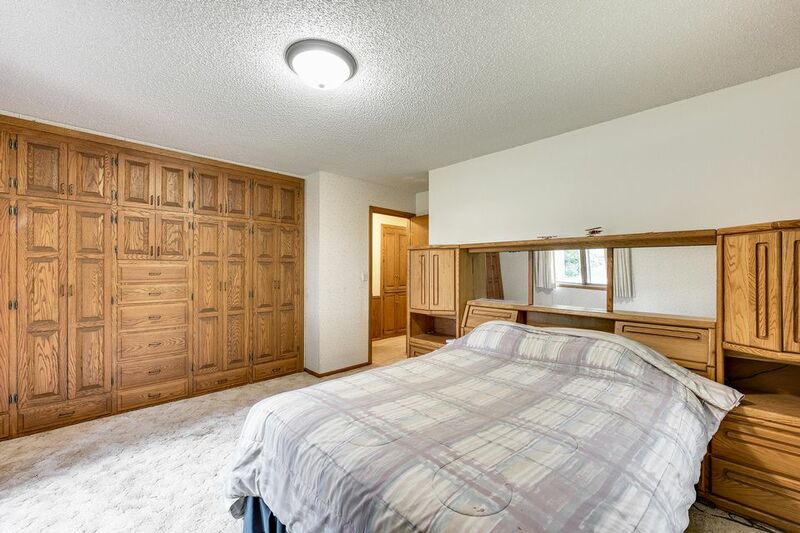 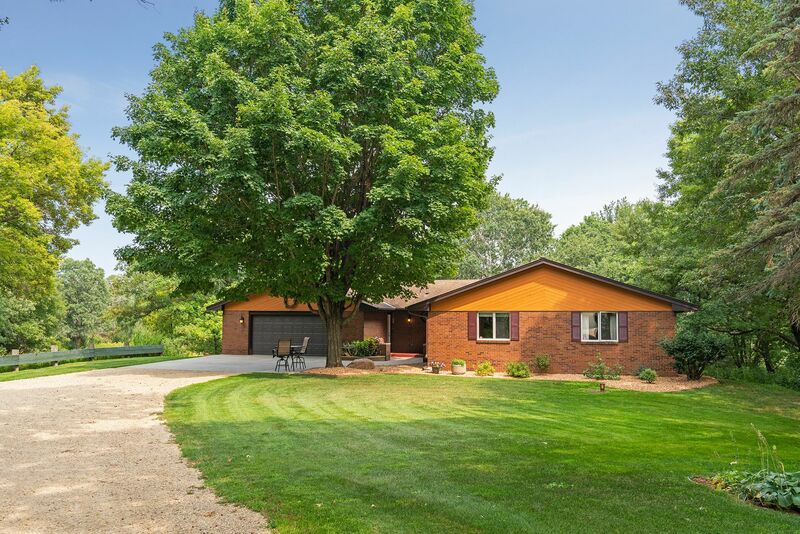 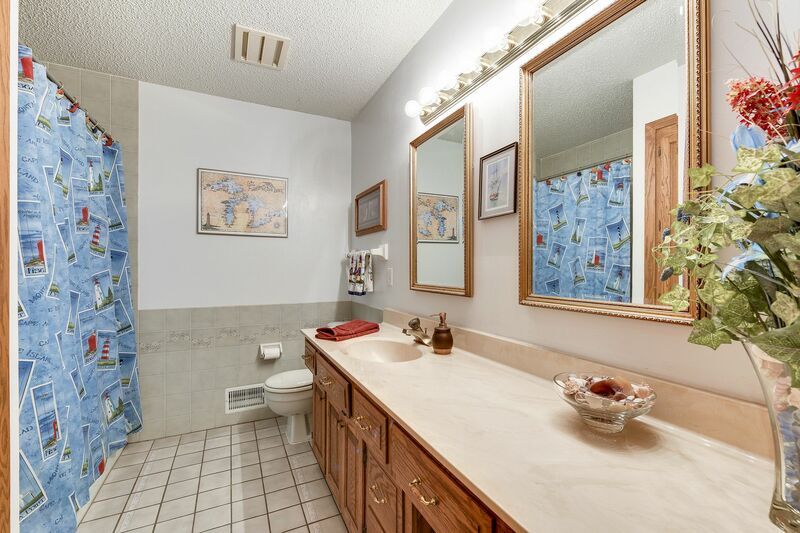 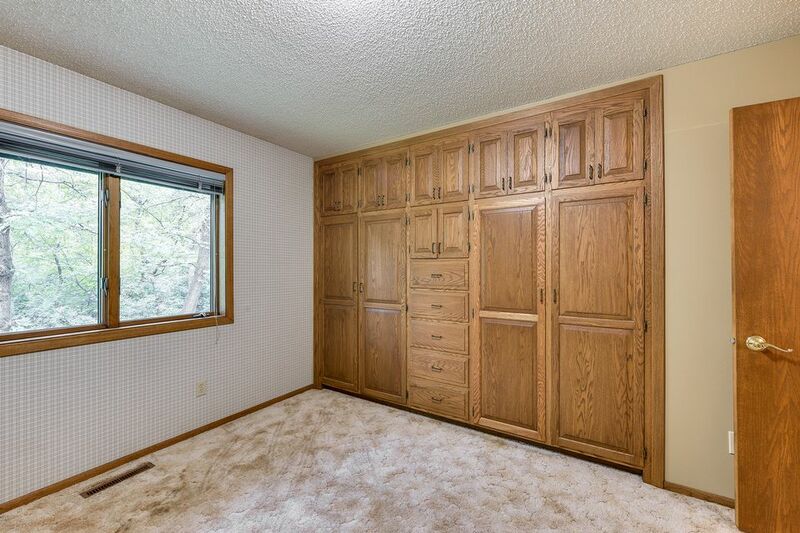 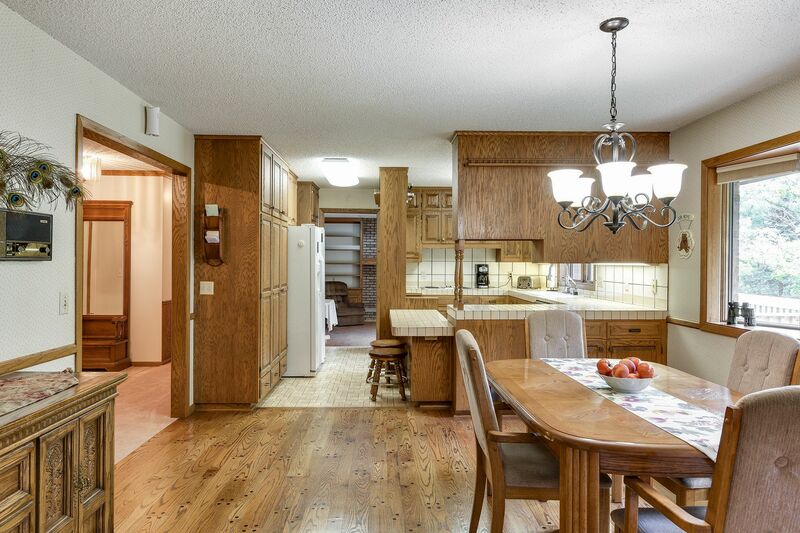 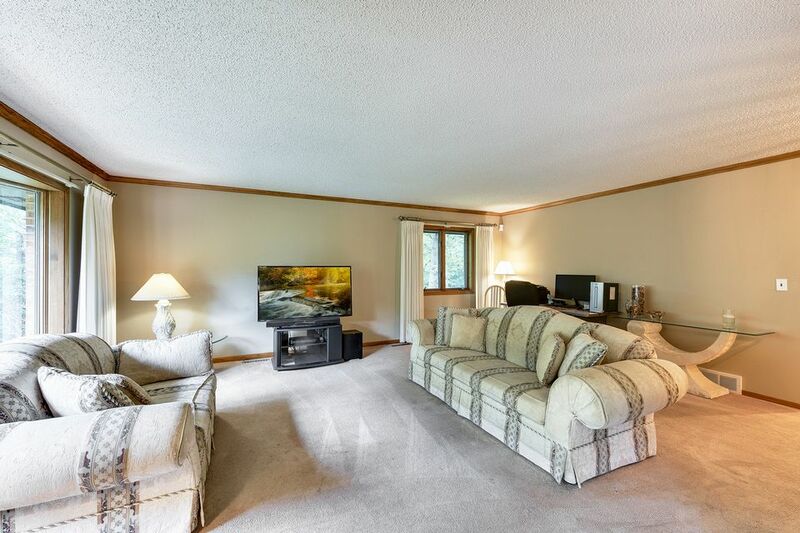 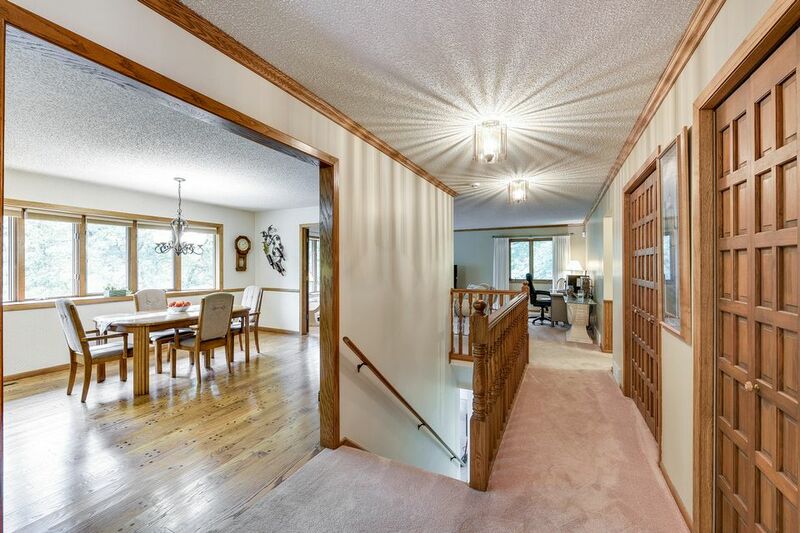 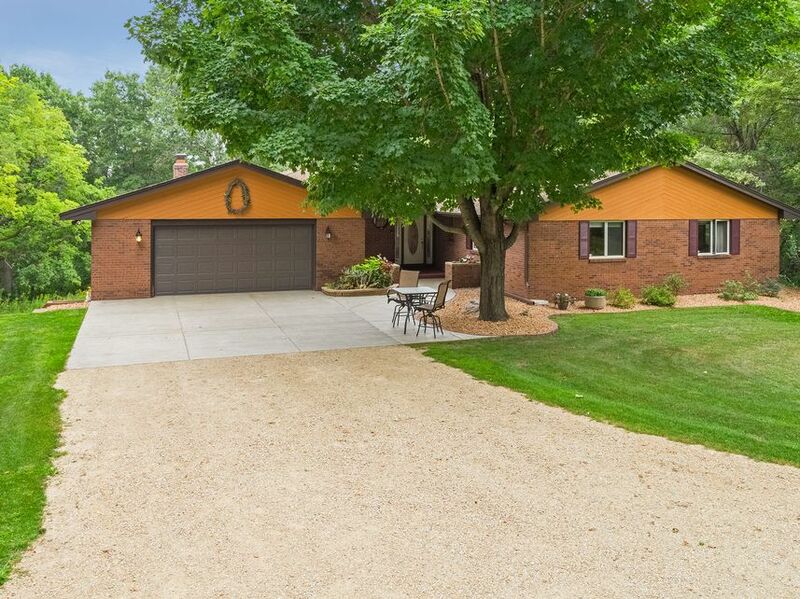 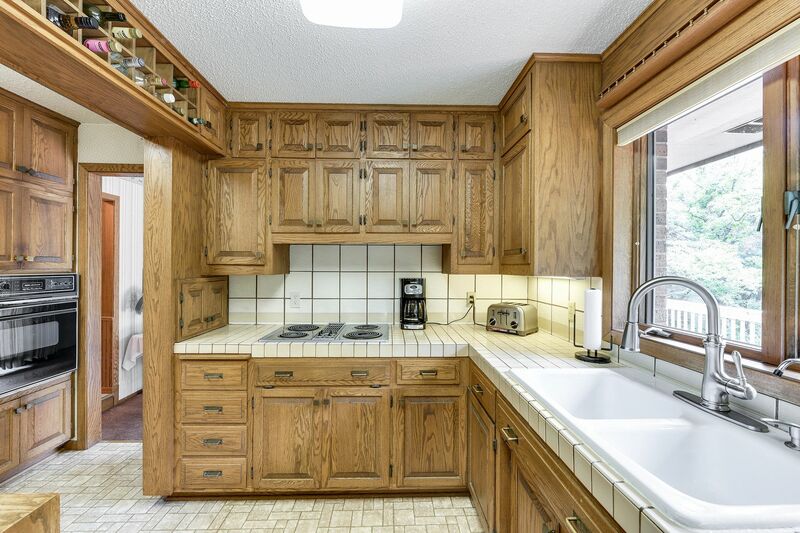 This ranch style home has spacious open floor plan with great light throughout. 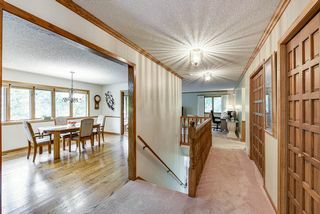 Main level and stairs have newer carpet. 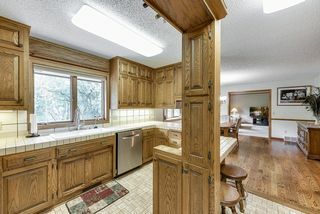 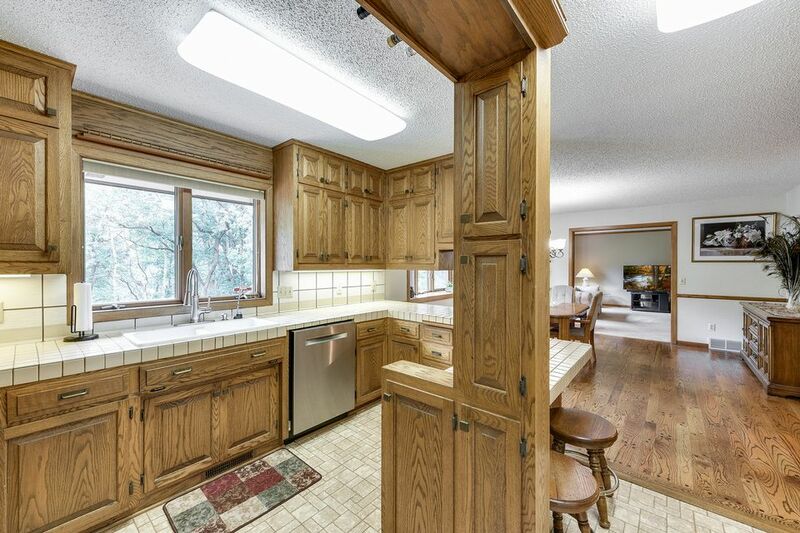 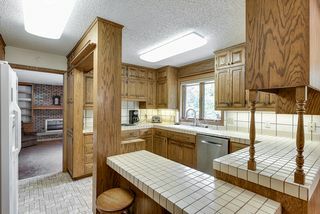 Kitchen/dining area has tile back splash, plus hardwoods. 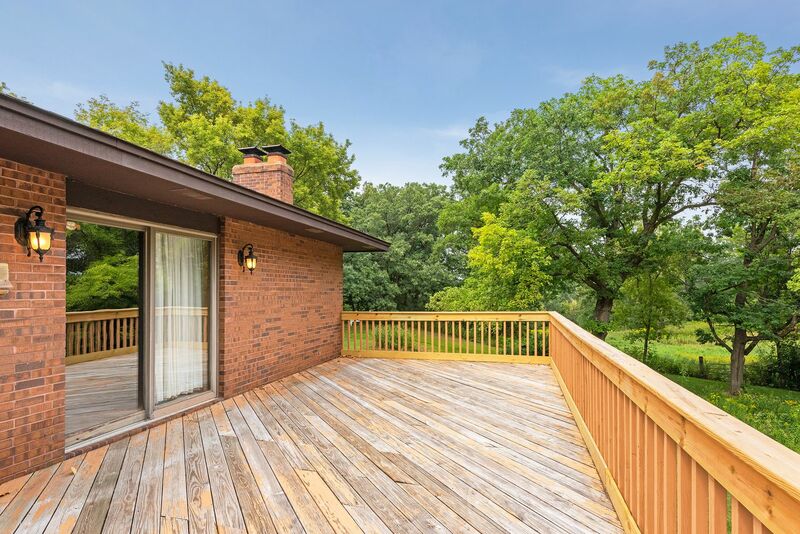 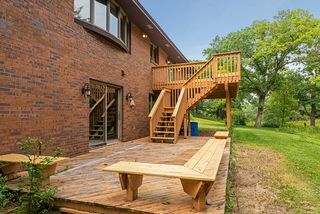 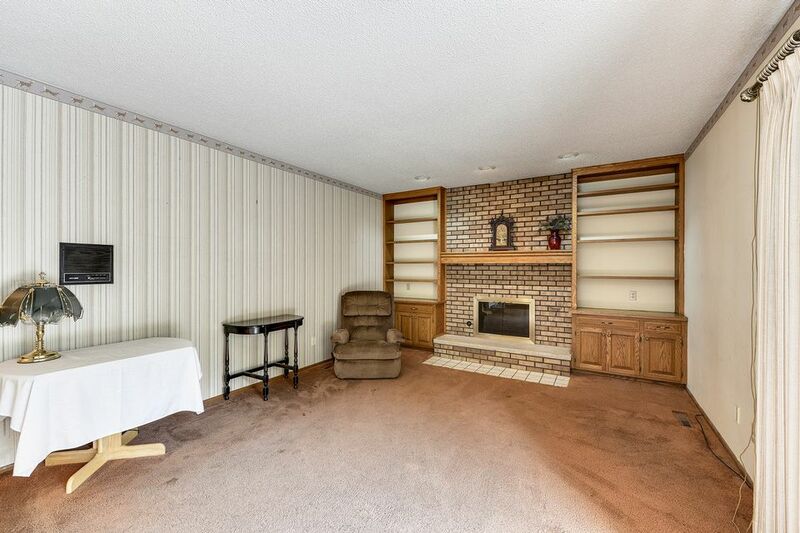 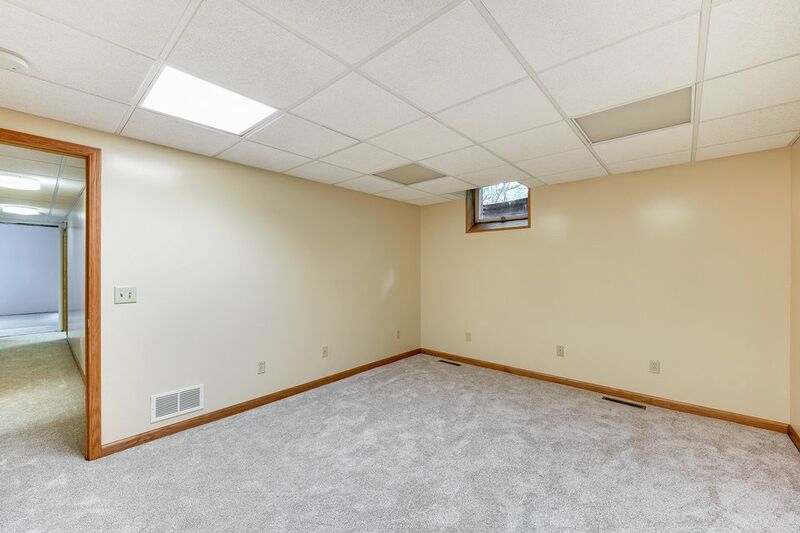 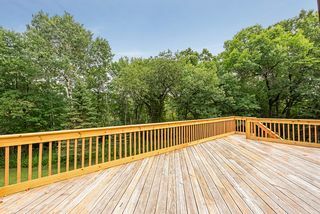 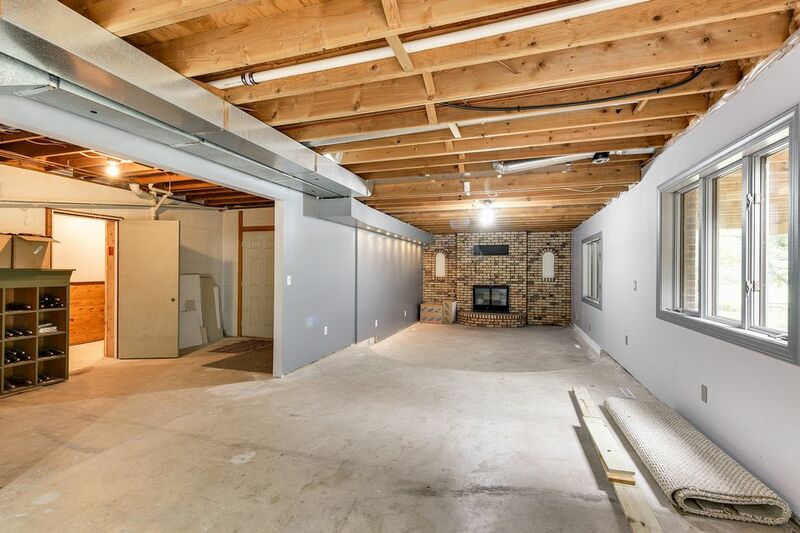 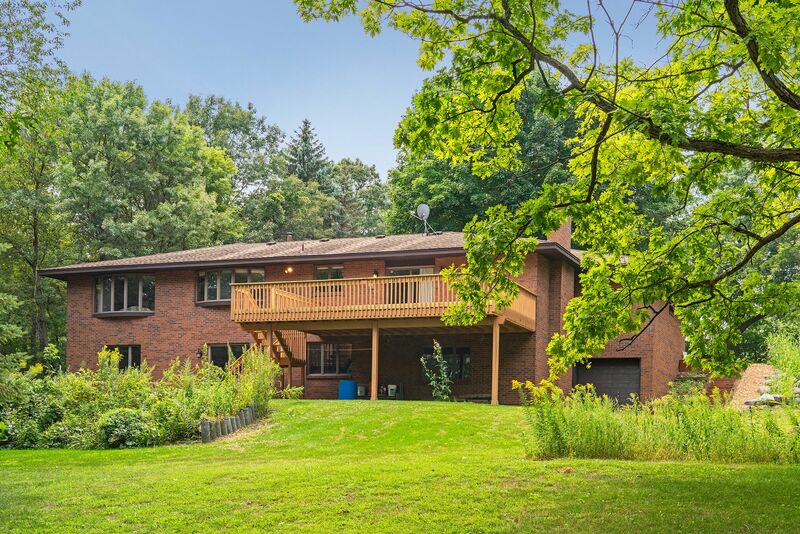 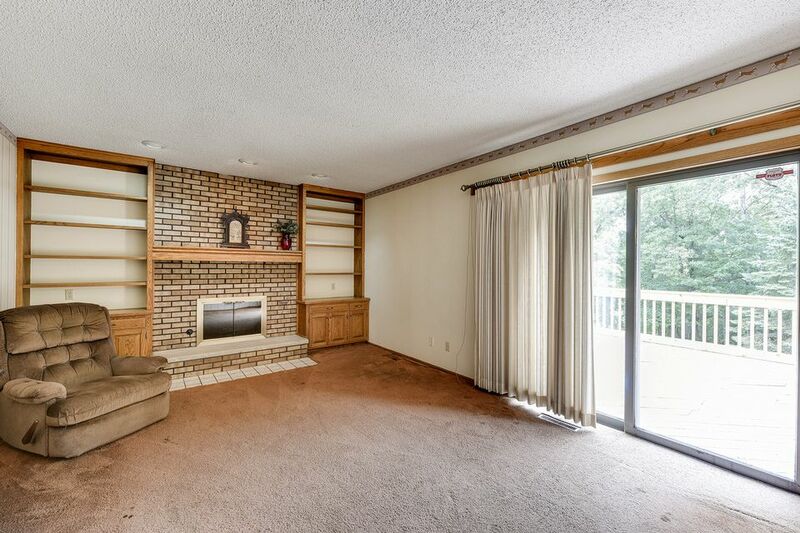 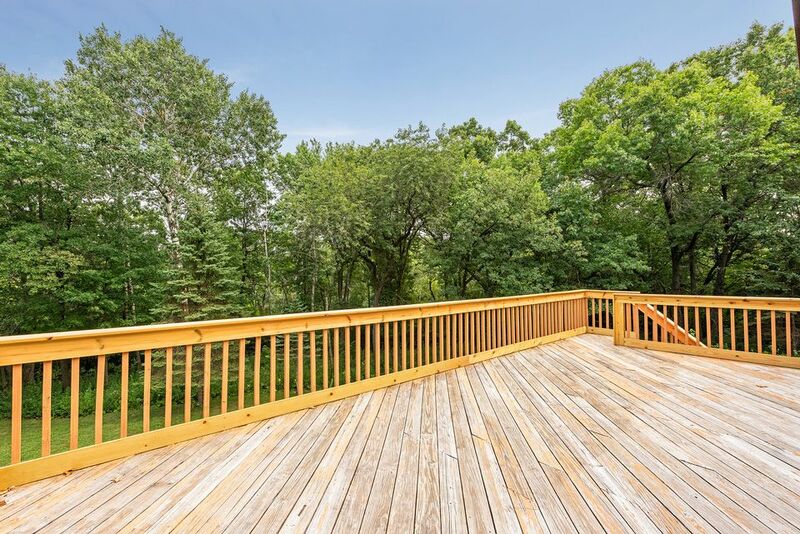 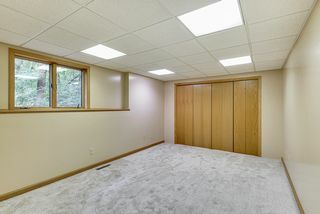 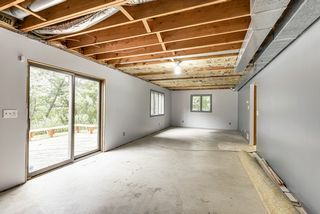 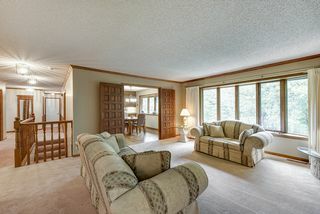 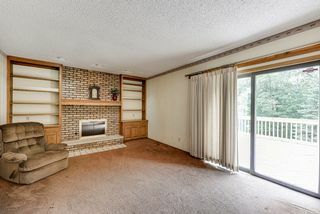 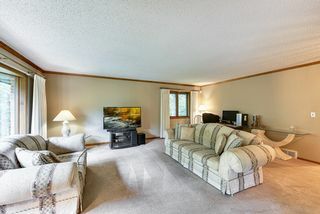 Family room has wood-burning fireplace and leads to large deck. 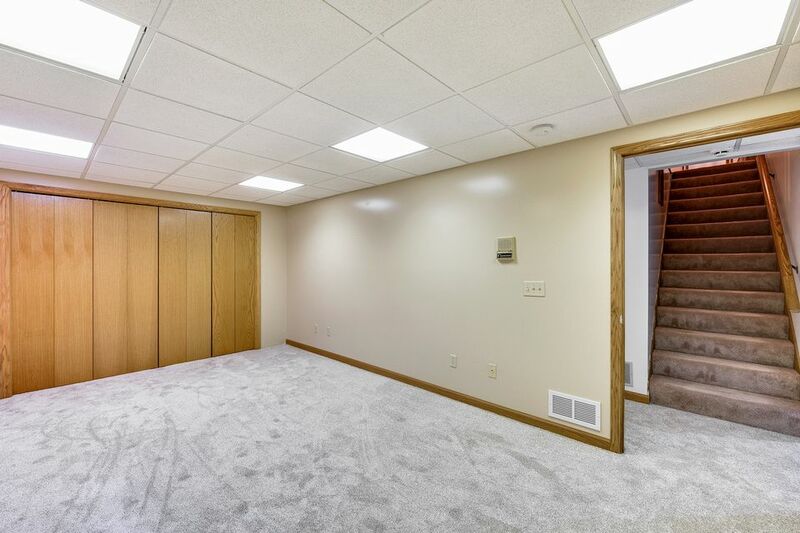 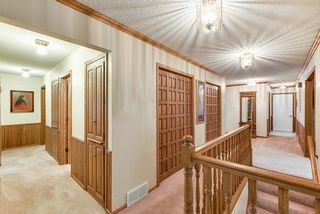 Lower level feat office, wine cellar, bonus bedroom, additional fireplace and huge family/great room with walkout, plus storage galore. 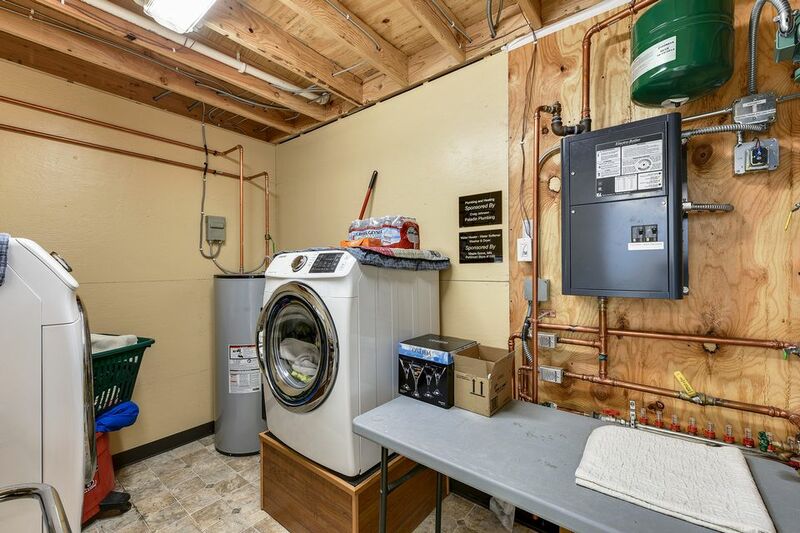 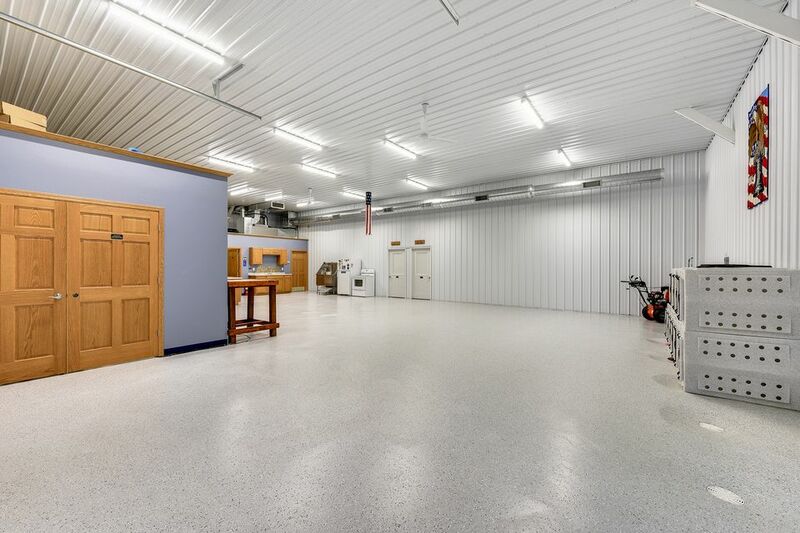 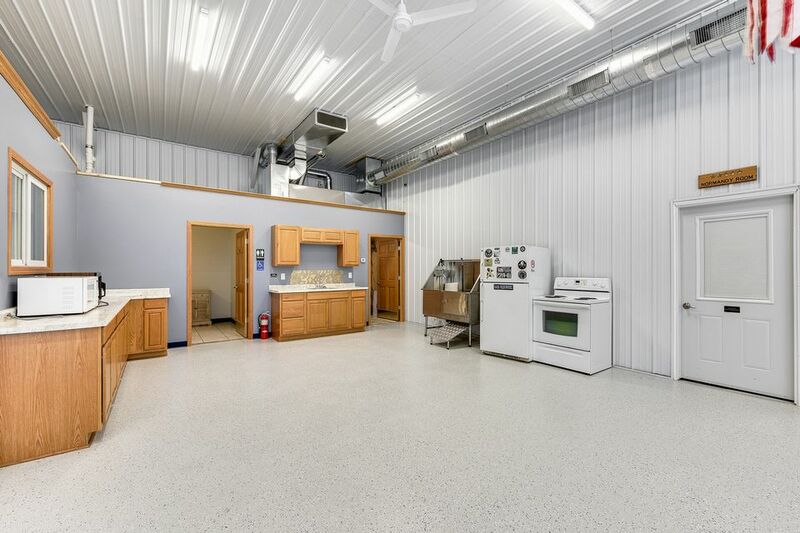 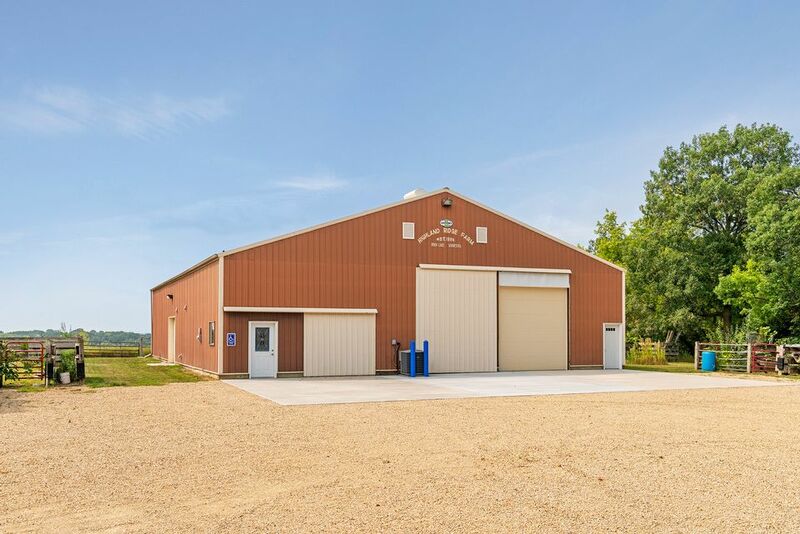 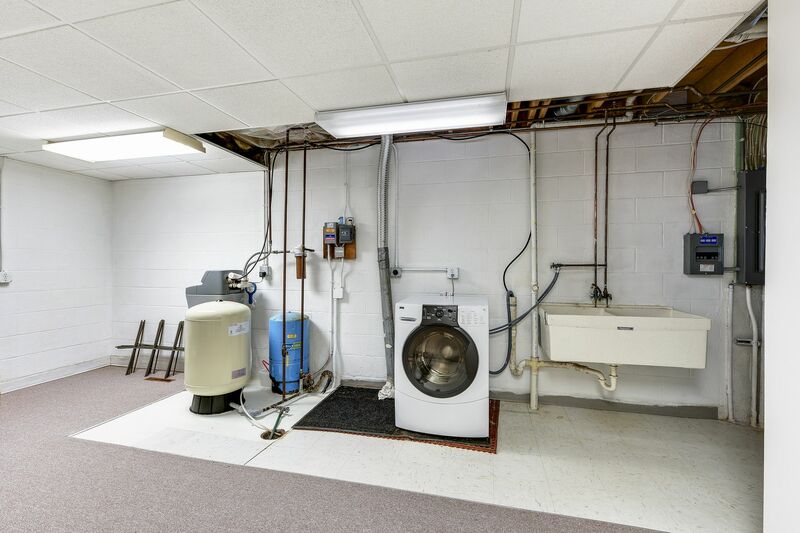 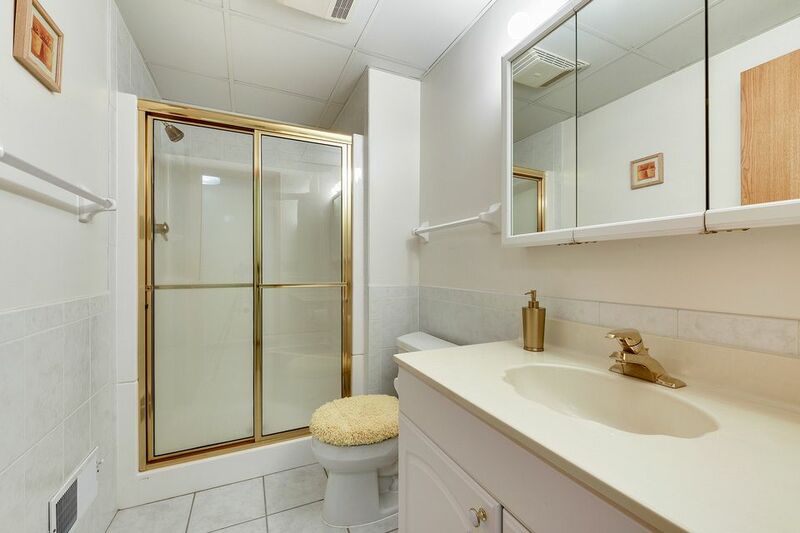 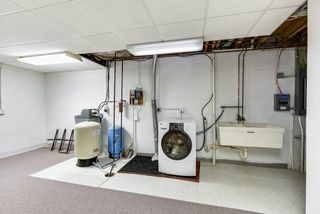 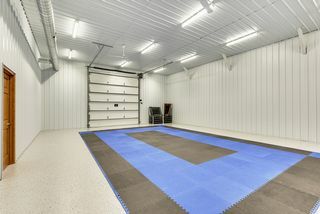 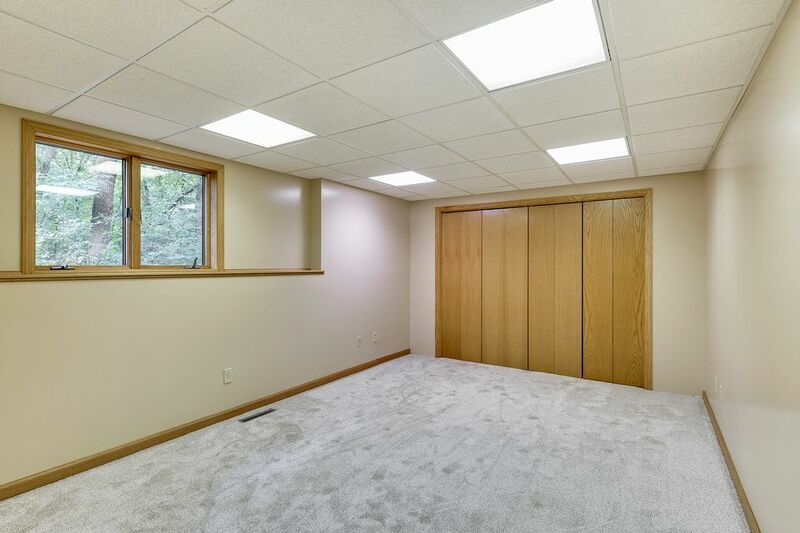 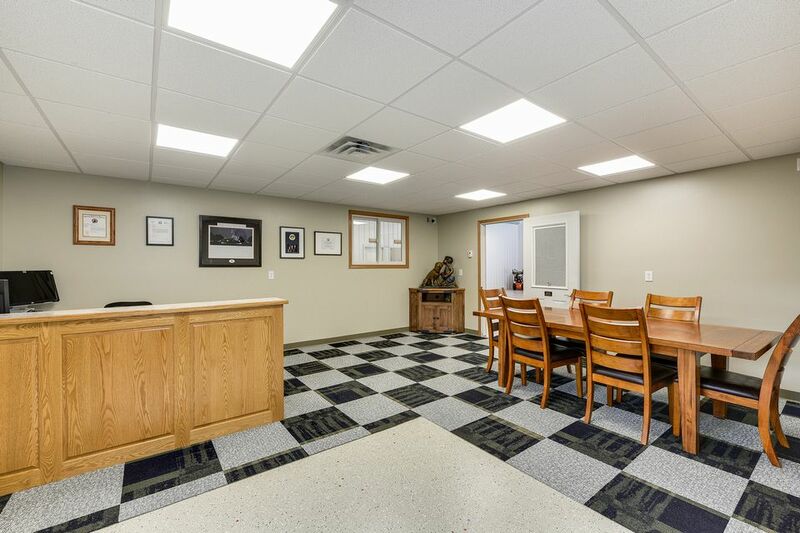 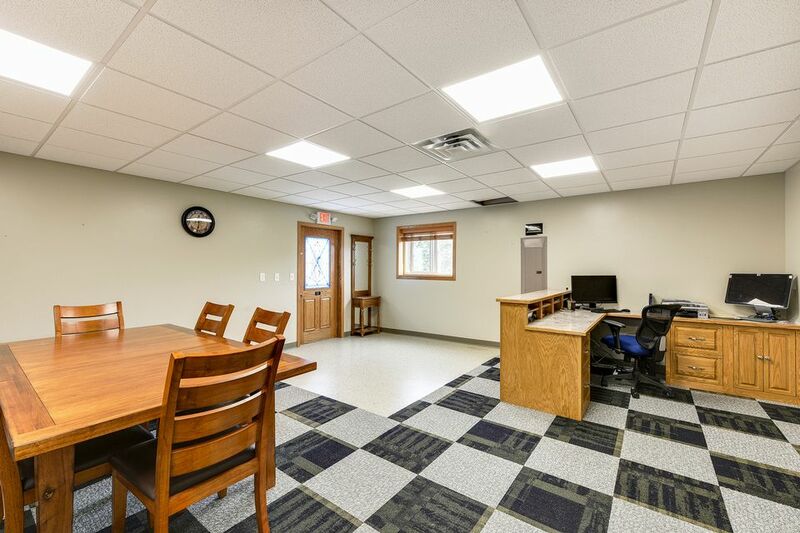 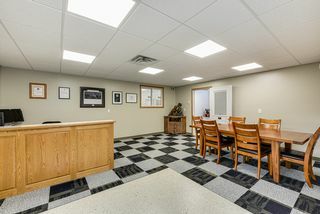 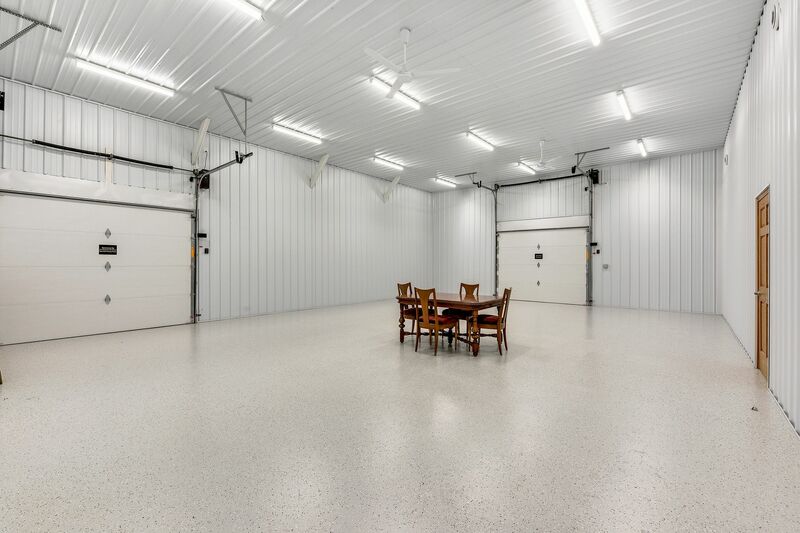 4800 square feet remodeled commercial shop with business center has it all -energy eff, in-floor heat, A/C, bath, five overhead doors, and more!